When will I get my order? : Orders are processed in 2 weeks; add ship time from New York. 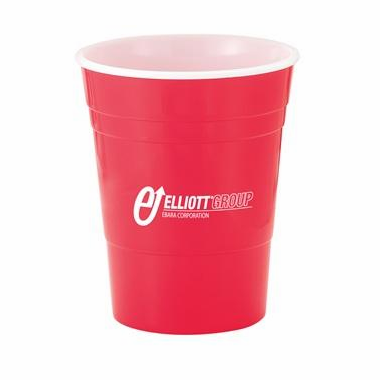 These plastic party cups look very similar to red solo cups, but much thicker for more durability and are reusable. They have single wall insulation, so they are more of a keepsake than a single use item. 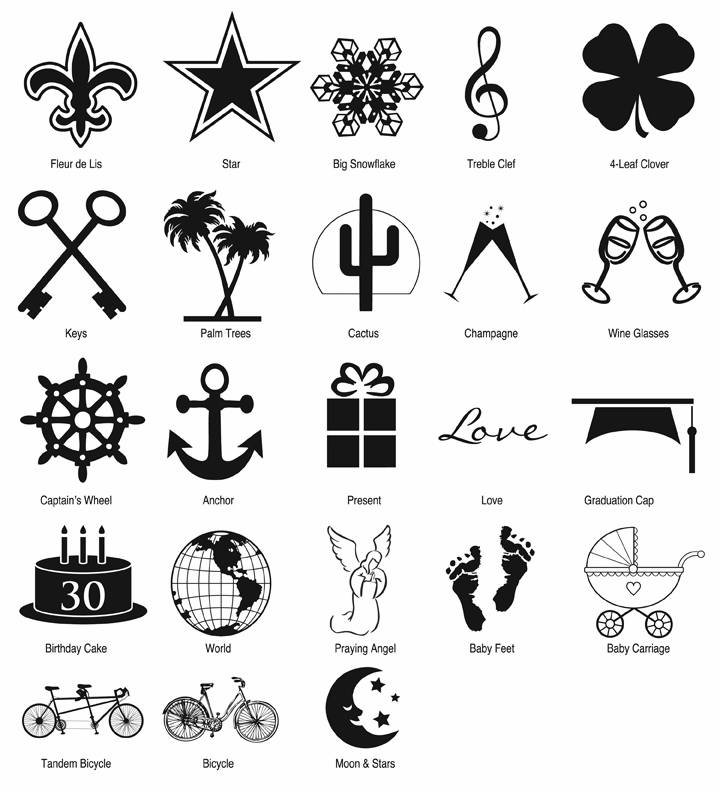 They can be personalized with a logo or custom message for the guest(s) of honor at a party. 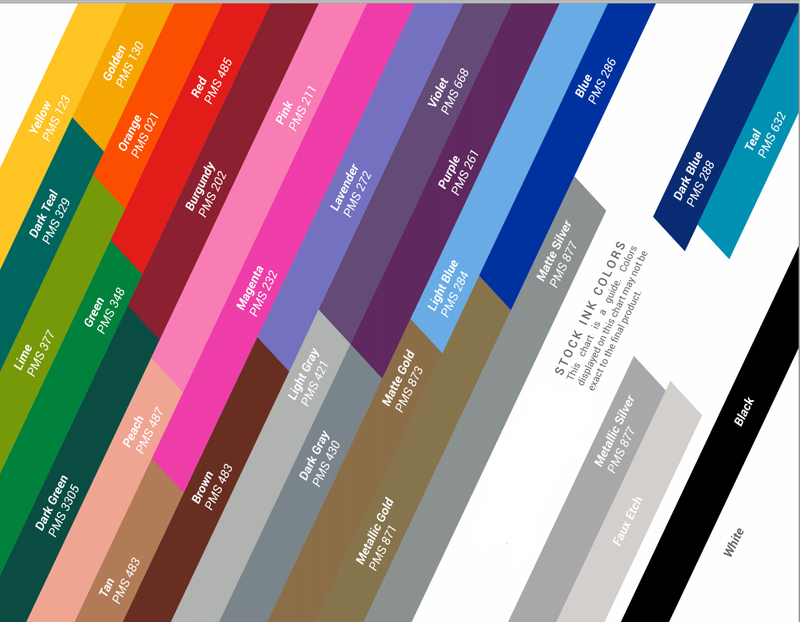 Pricing is for a one color, one position imprint. This 16-oz. 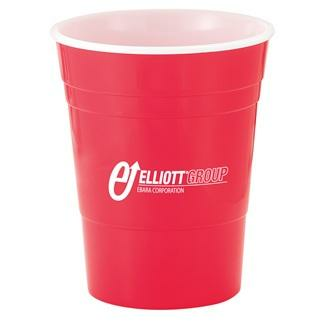 tailgate party cup features single-wall construction and a classic party cup design with a white interior accent. It's made of polypropylene. 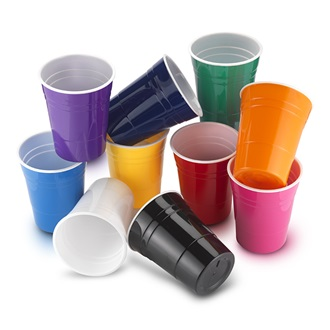 Measuring 4.75" high x 2.75" diameter, this party cup comes in a wide variety of colors. The imprint area is 1.5" H x 1.75" W - to maximize imprint life, hand wash and follow all recommended care guidelines.